Just move in! Two bedroom rambler on cul-de-sac. 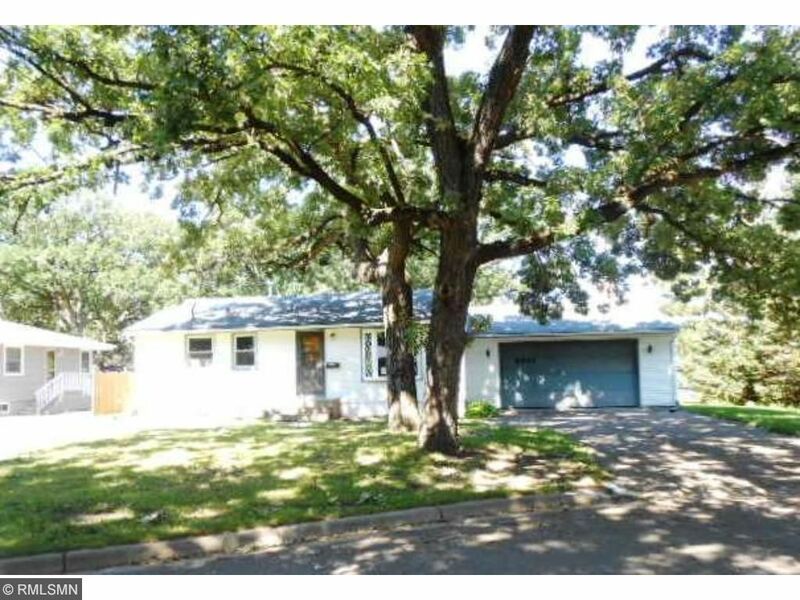 Wooded lot, Shed, Deck, New carpet and interior paint, Central A/C, Vinyl siding and windows. Finished lower level with family room and den.